We are a parish of the Orthodox Christian Faith which was established on the day of Holy Pentecost in the Year 33 AD. 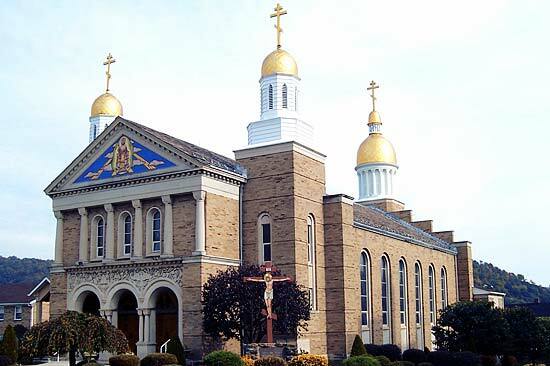 Our parish community is a member of the American Carpatho-Russian Orthodox Diocese of North America whose presiding bishop is His Grace, Bishop Gregory of Nyssa. The American Carpatho-Russian Orthodox Diocese is an autonomous diocese under the spiritual protection of the Ecumenical Patriarchate of Constantinople of which His All-Holiness, Ecumenical Patriarch Bartholomew I is the Primate. 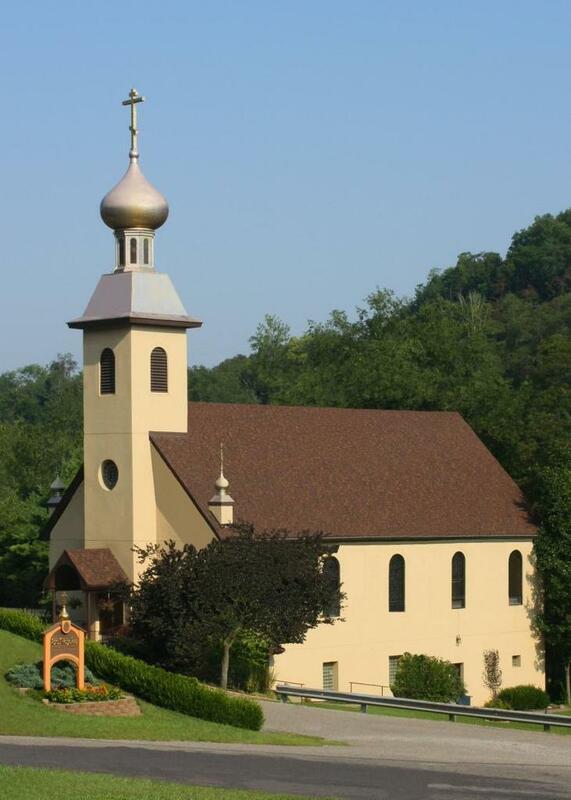 Throughout its 100-year history, our parish has perpetuated the cherished traditions of our ancestors in Eastern Europe, while also welcoming Orthodox Christians from other backgrounds. 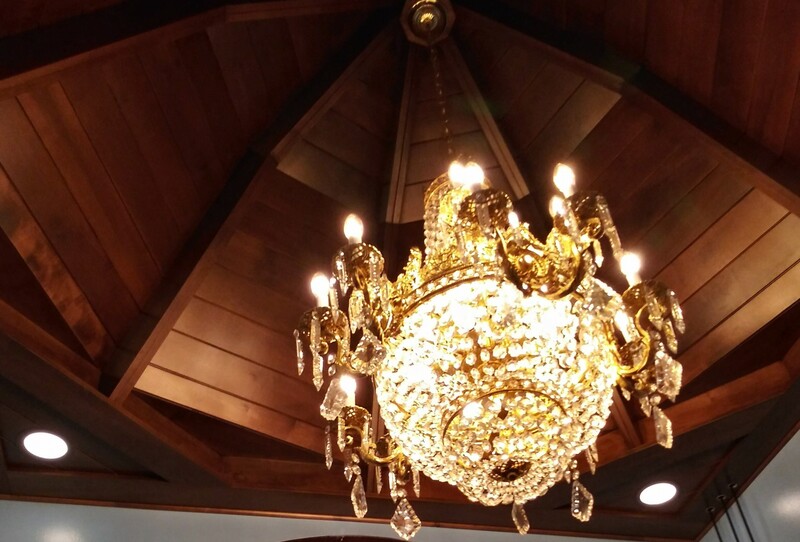 Many converts have also found their true spiritual home in our church. If you are looking for a Church that is family-oriented, Orthodox in doctrine, Orthodox in worship and Orthodox in values, perhaps you are looking for the Orthodox Church. On behalf of our parishioners, I invite you to join us this Sunday. Our worship is out of this world! Interested? “Come and See” for yourself! 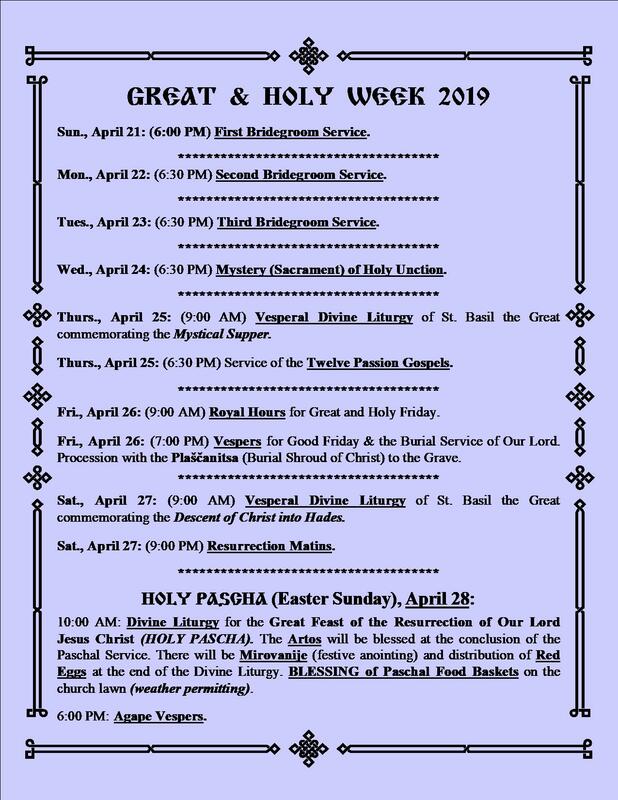 The Holy Week Schedule is now available. Click on the image above to view. 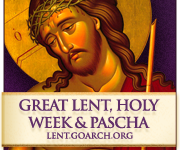 The schedule of services for the first week of Great Lent which is known as Clean Week is now available. Click on the image above to view.